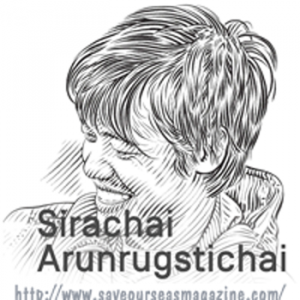 Mr. Sirachai “Shin” Arunrugstichai, marine conservation advocate and photographer and MUIC Outstanding Professional Alumni Awardee 2016, shin_photography_03recently had two of his photographs “Rest in Pieces” and “School Ground” selected as among the finalists in the Human and Nature Category in Big Picture Natural World Photography Competition 2017. Mr. Sirachai belongs to the class of 2010. MUIC congratulates him on his latest achievement.